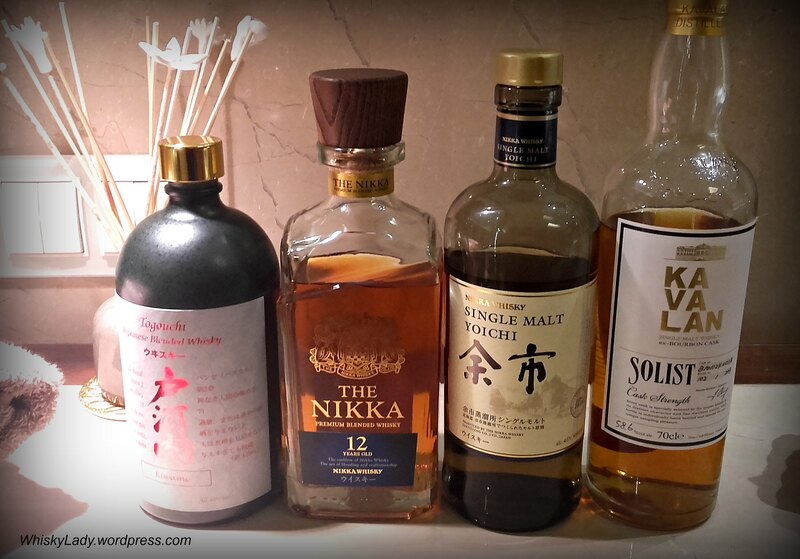 It is hardly a secret I’m a fan of many whiskies from Japan and a few from Taiwan too! 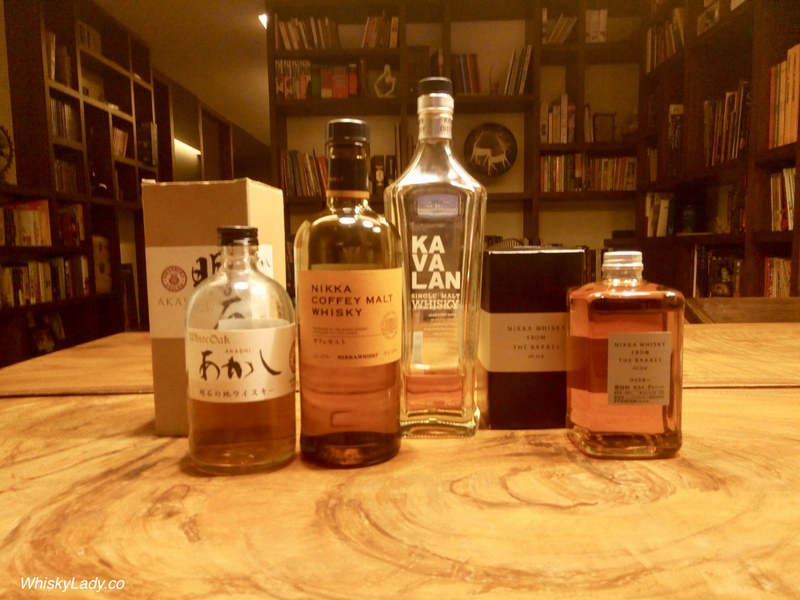 Over the years, we have discovered many an exquisite dram… with a few sessions that stand out for the effort (whisky hunting in Tokyo) and rarity (Ichiro’s Hou’uhi + Karuizawa 39 year)! 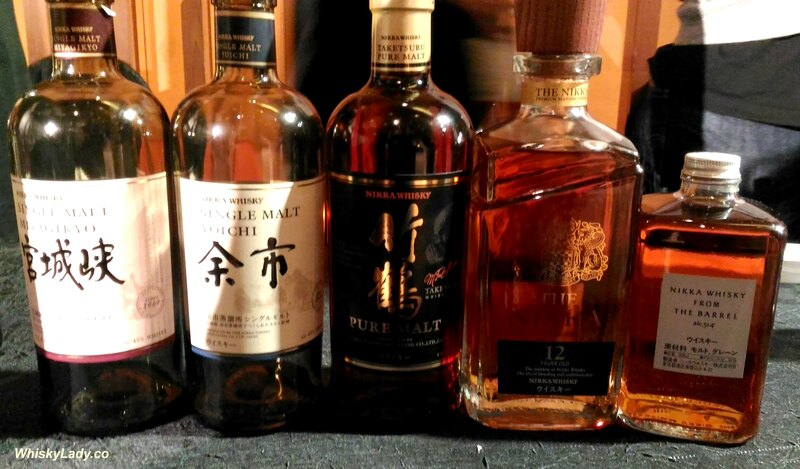 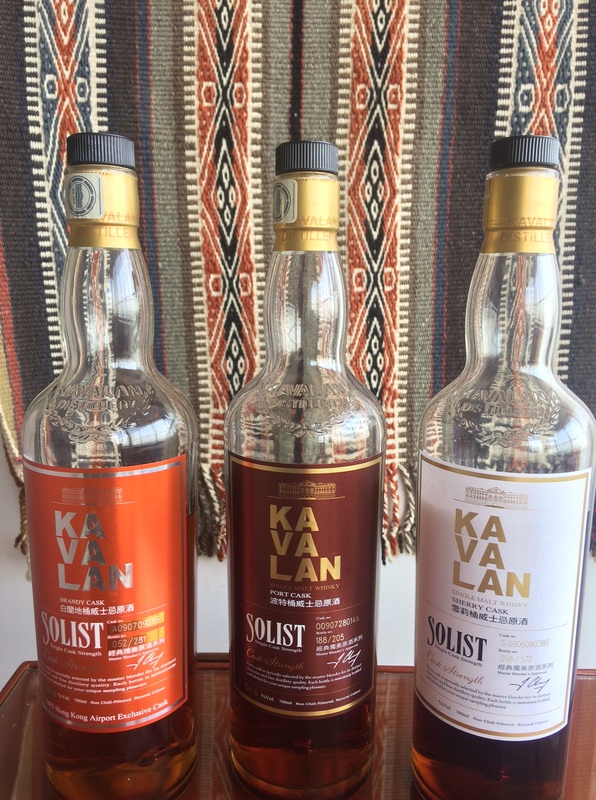 In between these exceptional and rare whiskies is a range of interesting drams to explore. 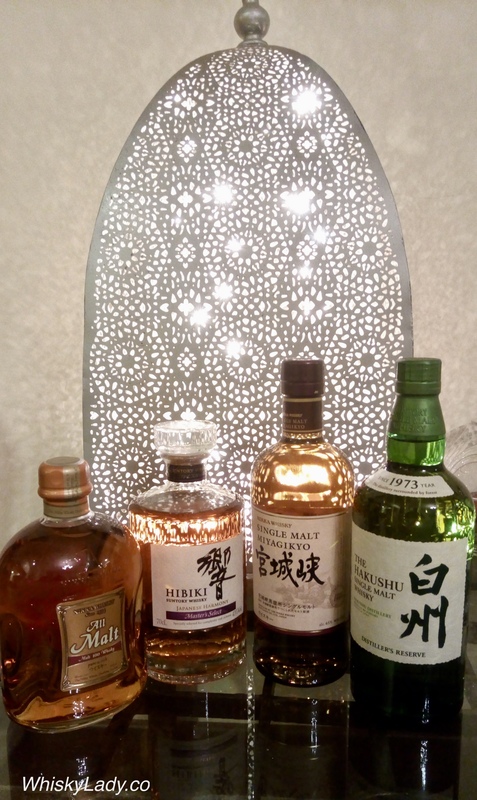 The challenge today is you may not find what you want or find it at a frightful price… with the exception of ji-whiskies which aren’t to everyones’ tastes!